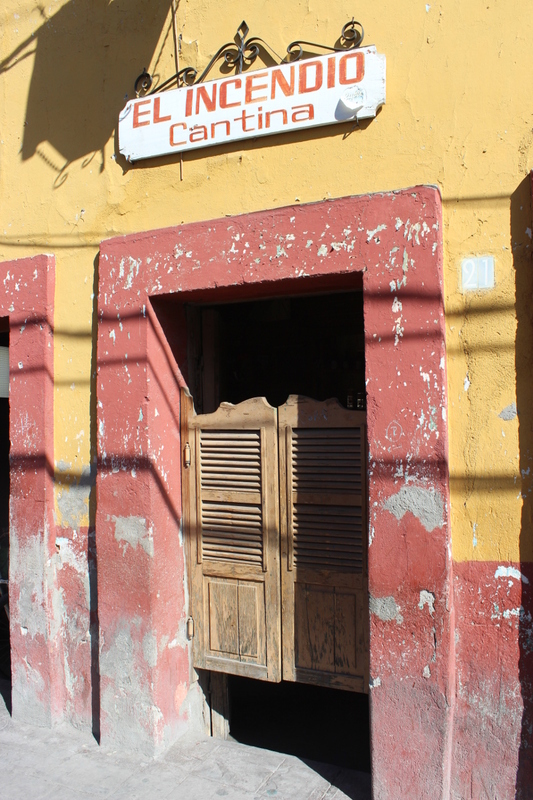 We spent the second half of February in Guanajuato, a city we had been to exactly three years prior in February 2013. 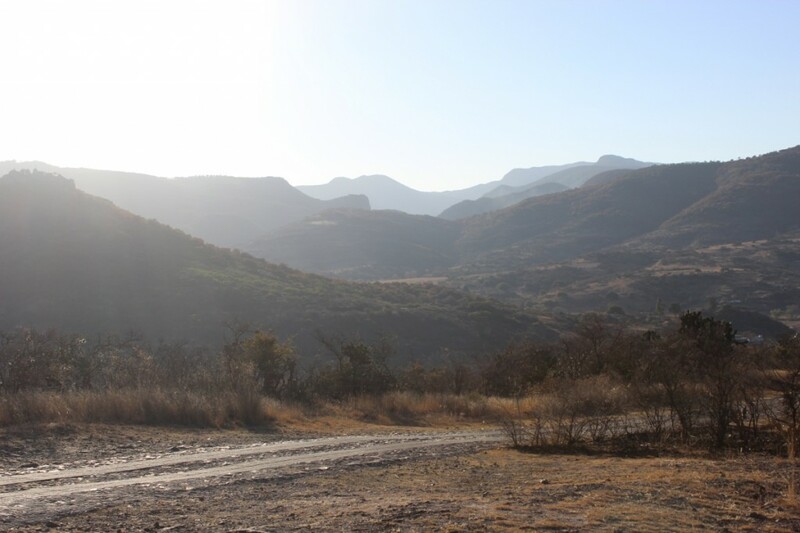 As such, we didn’t really do much on the usual tourist trail in Guanajuato, instead spending our time doing very little of note, mostly reading, writing, eating, drinking, and generally trying to be completely checked out. Sounds terrible right? Anyway, we did go on a couple day trips to nearby towns that are worth writing mentioning. This is about one of them. 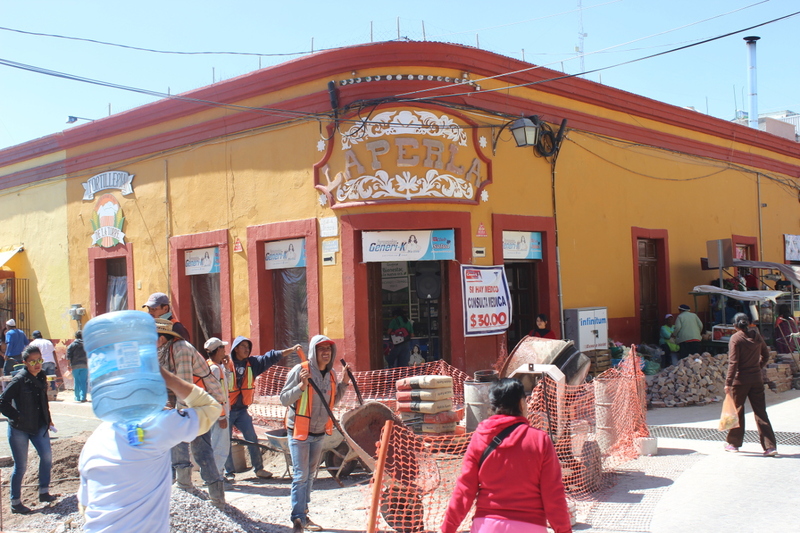 Dolores Hidalgo is a mediumish town about an hour by car northeast of the city of Guanajuato (though still in the state of Guanajuato). 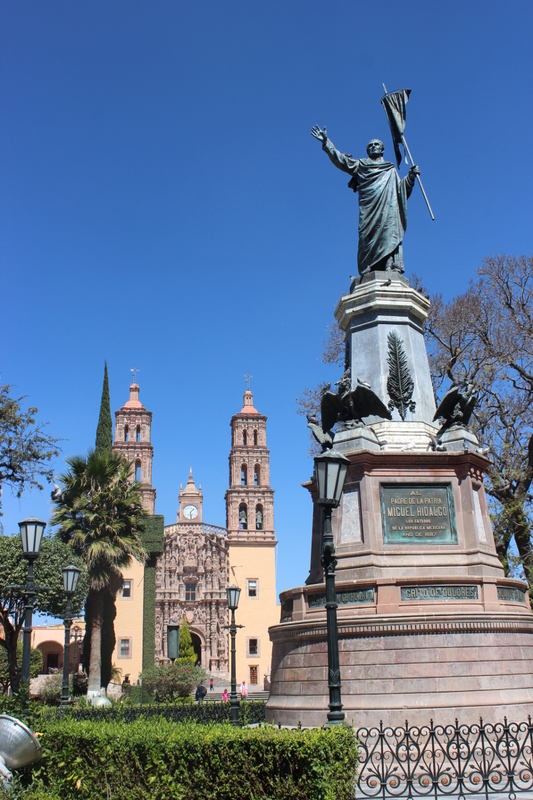 Its official name is Dolores Hidalgo, Cuna de la Independencia Nacional (Dolores Hidalgo, Cradle of National Independence), so named because it is at the church here that priest Miguel Hidalgo gathered his parish and urged the people to revolt in 1810. This so called Grito de Dolores (Cry of Dolores) is considered the official declaration Mexican Independence. Though original just called Dolores, it was renamed Dolores Hidalgo in his honor after independence was achieved. Can’t seem to find any information on when the comma and everything after it was added to the town’s name, though it may have been at the same time. The part of town that will of interest to someone passing through is pretty small and, as usual, centered around a main square, the Plaza del Grande Hidalgo. Dolores Hidalgo is a fairly popular getaway for Guanjatenses and other Mexicans, but you may only see a few obvious foreign tourists, especially on a weekday. 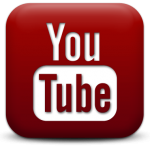 Expect to get some prolonged looks if you 1) don’t look Mexican and 2) wander outside of a few block radius of the central plaza, but don’t let it bother you as its simple curiosity more than anything else. The atmosphere here is fairly calm and laid-back. The central plaza is where most of the activity is, if you consider people sitting on benches, chatting quietly, and eating ice cream (try the cajeta!) from one of the many carts to be activity. Father Hidalgo’s parish looks over the plaza and a statue of the man himself stands in the center of the plaza. 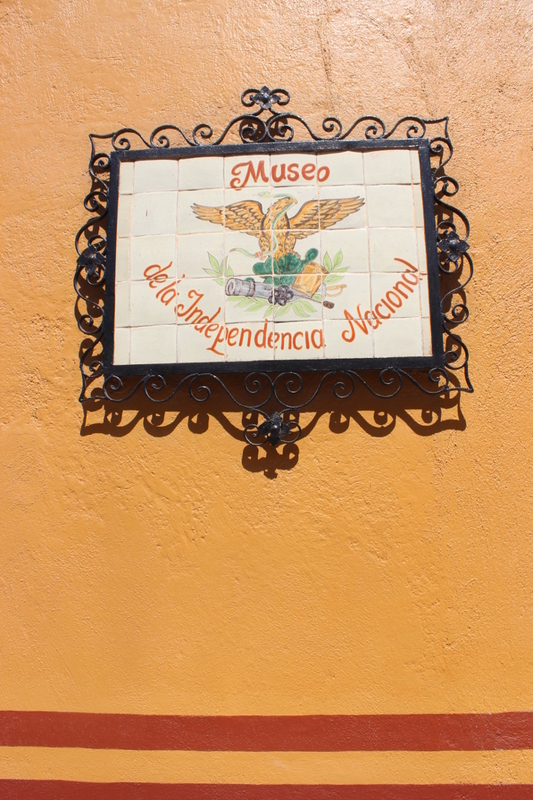 There are a couple museums that may be of interest, one the Museo de la Independencia and the other in Dolores Hidalgo’s house. The town is also famous for its ceramics and you will find several shops around the centro selling all kinds of mugs, vases, pots, tiles, and ceramic statues. If you happen to come in early enough, breakfast at El Fruty just southwest of the main plaza is highly recommended. Can’t vouch for their lunch or dinner, but based on the coffee and the quesadillas and the prices I’m assuming their other meals are just as good. And apparently if you are in town for the evening they do a re-enactment of the Grito de Dolores every night at 6:00, complete with sound effects and laser lights. That’s pretty much it. If you have time to kill I’m sure you could find more to do, but we spent five laid-back hours there and left feeling quiet satisfied and like we hadn’t missed out on anything that we couldn’t fit it. 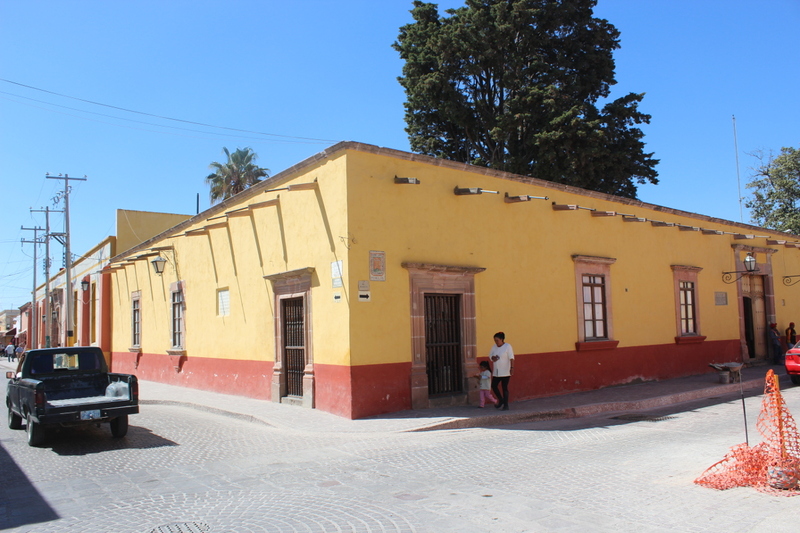 Father Miguel Hidalgo y Costilla's house. The Museum of National Independence. This picture is just too interesting not to post. Statue of Miguel Hidalgo in the Plaza del Grande Hidalgo with the Parish of our Lady of Dolores in the background. Wow guys look! A real-life cantina, complete with swinging doors. On the drive back to Guanajuato. Not the best light, but it will give you an idea of the landscape and terrain. 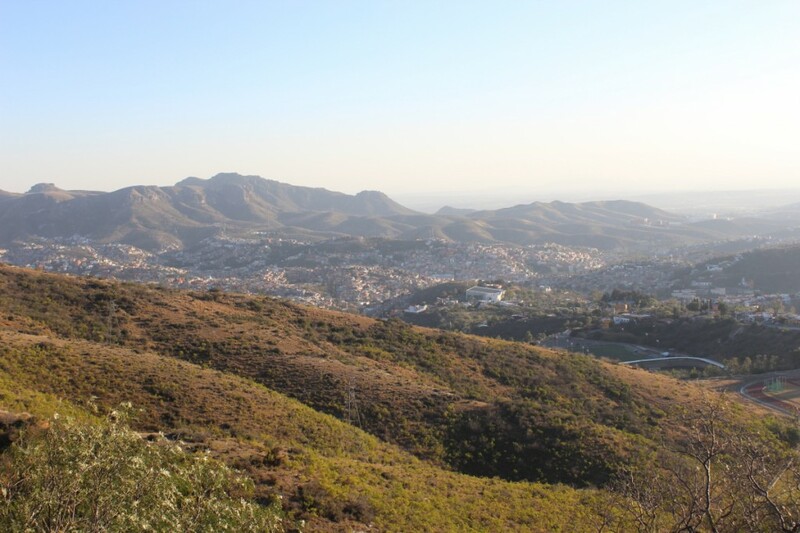 Guanajuato from a mountaintop ridge above town.